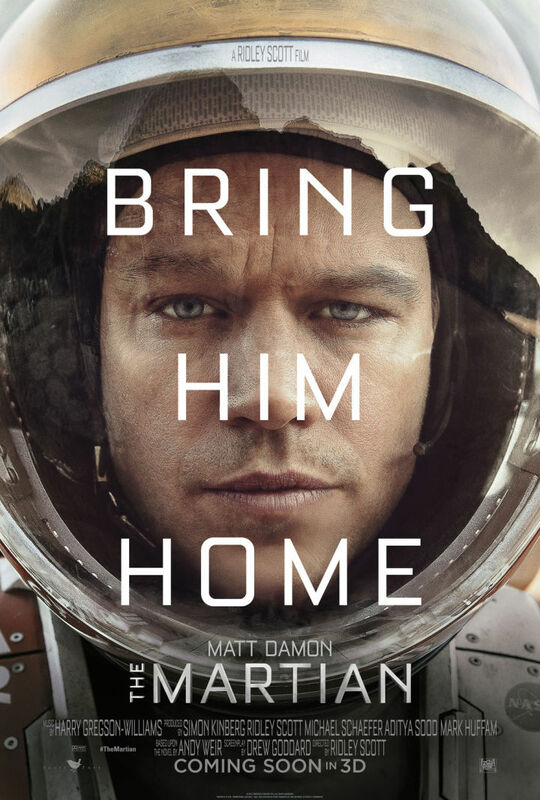 Damon portrays astronaut, Mark Watney who is on a manned mission to Mars when a fierce storm pummels their attempt leaving his crew with the assumption he didn’t survive and is summarily left behind. Stranded and left for dead on a hostile planet, with only the most base of supplies, means Watney must dig deep within to survive and search for a way to signal back to Earth that he is alive. Back on Earth, NASA and a large team of scientists try to come up with a plan to bring him home, all the while his team pools every ounce of daring they possess to attempt a remarkable rescue mission. The film is full of everything that’s great about being a part of the human race. Joining Damon on this mission are Jessica Chastain, Kristen Wiig, Jeff Daniels, Kate Mara, Sean Bean and Chiwetel Ejiofor as part of a truly star-studded cast directed by the one and only Ridley Scott and based on the book of the same name by Andy Weir. Check out the first trailer and then hit theaters when it bows in November of this year. This entry was posted on Sunday, June 14th, 2015 at 1:34 am	and is filed under Film, News. You can follow any responses to this entry through the RSS 2.0 feed. You can skip to the end and leave a response. Pinging is currently not allowed. « Film Review: ‘Heaven Knows What’!